Hello Guys, We are with new post related to Bollywood 2017 upcoming film. This time We sharing latest information about Arjun Rampal upcoming film Daddy release date, star cast, poster. After working in Rock On 2 & Kahaani 2 film, Arjun Rampal is coming back with this film. Arjun Rampal & Farhan Akhtar are playing main lead role. This is a biopic film which is based on underworld and gangster. This film narrates the life of gangster-turned-politician Arun Gawli. 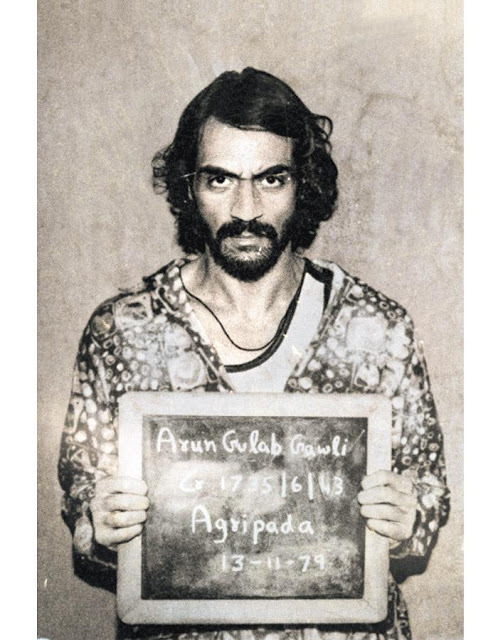 Arjun Rampal is playing the role of Arun Gawali. Arun Gawali started his life as milkmanin Mumbai's Saat Raasta area, but after some times, he became the 'Daddy' of the underworld. Arjun looks exactly look like Arun Gawli in the film. Farhan Akhtar is also playing main lead role. He is portraying the role of Dawood Ibrahim. The film is directed by Ashim Ahluwalia. The film will be released in next year 2017. Fans are excited for this film. Every One are waiting this film. Release Date : The film is going to release next year 2017.